Jetpack Jones & Sir Jameson team up with producer Handbook for the first installment of the newly-formed #NDGaudio series. Notoriously Deviant Generation, Jetpack and company's lifestyle movement, intends for the series to showcase artists and producers that they have worked with frequently in the past, as well as new inductees as they expand their network. "Wonderland" sets the series off right. Be on the lookout for a follow-up release this Sunday. Does "Wonderland" transport you to that special place? Let us know if you're feeling it in the comment section. 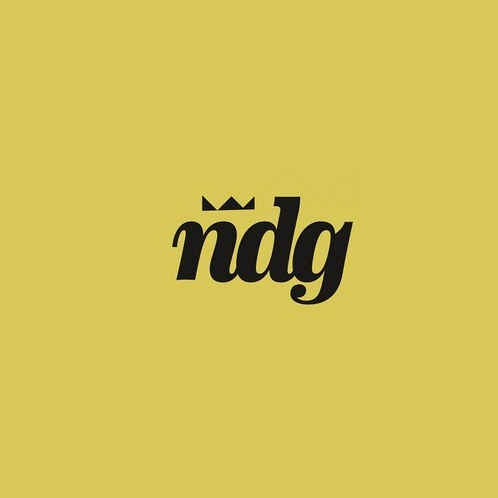 Meanwhile, be sure to subscribe to the brand new NDG Soundcloud channel to hear all of the latest and greatest.